Graber Roller Shades are easy to operate, affordable and available in a broad selection of colours and fabrics, including jacquards, stripes and woven textures. 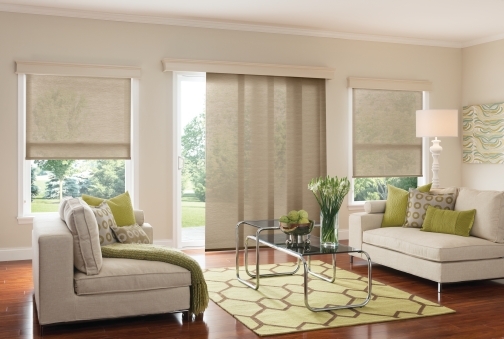 Customize light and privacy levels by choosing from sheer, light-filtering, and room-darkening fabrics. 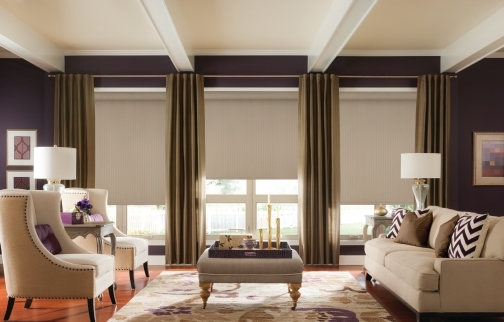 Add high-style options such as bead trim and tassels to further customize Graber Roller Shades and enhance your décor. Graber products are custom made to order, Graber Lightweaves Roller Shades are available up to 108” wide. Please contact us for pricing and options. Categories: Roller Shades, Graber. 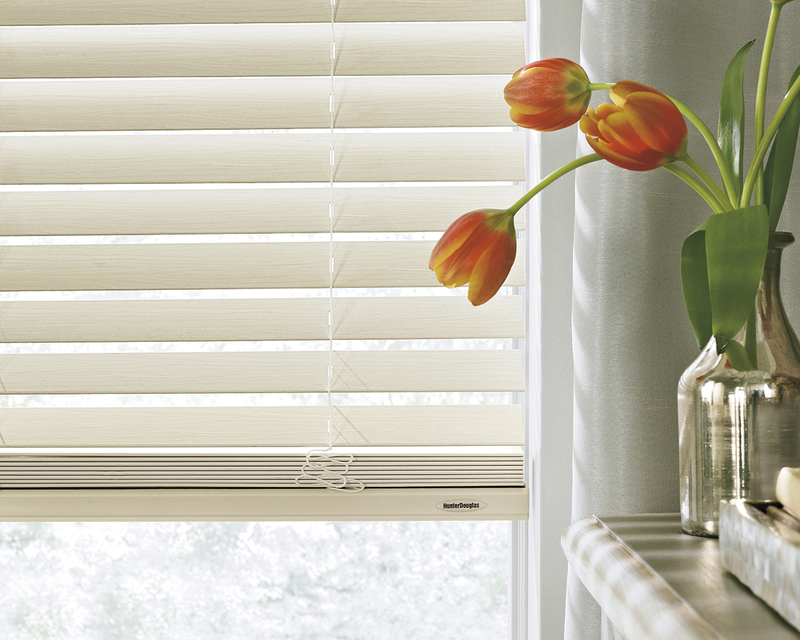 Tags: Custom Window Coverings, Graber Blinds, Motorized Shades, Roller Shades, Window Coverings.